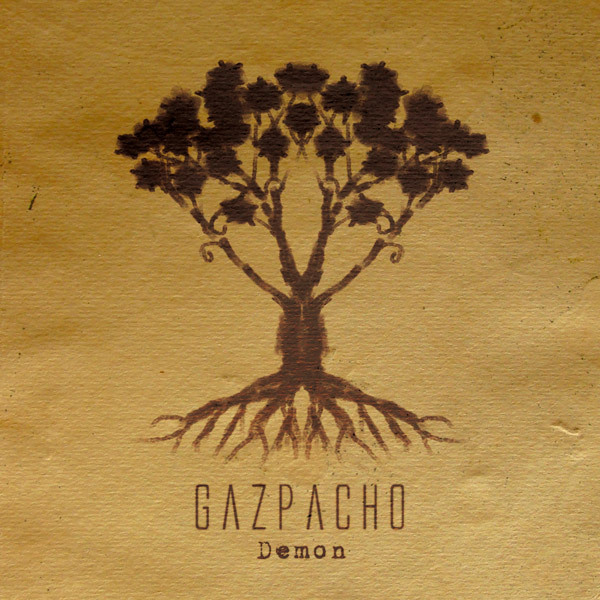 Gazpacho’s 2014 studio release Demon comprises four songs based on ‘the mad ramblings left behind by an unknown tenant in an apartment in Prague’. Delving deep within the demon that possessed the inhabitant and exploring the evil he has caused and all that he is capable of, the album continues the rich vein of inventive storytelling and ambitious music that typified the celebrated March Of Ghosts release. Written over two years, ‘Demon’ is the most complicated and strange album we’ve ever made.